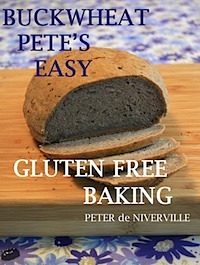 Meet the author of the Buckwheat Pete cookbook series, Peter de Niverville. Mr. de Niverville is a freelance writer and former broadcaster, who lives in Riverview, New Brunswick, Canada with his wife Barbara, and their two daughters, Sarah and Abigail. 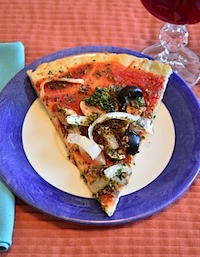 Since 1995, "Buckwheat Pete" has been experimenting with and developing quick and easy baking recipes for people suffering from celiac disease or wheat allergy.